If you’re looking for the quintessential Greek island then look no further than Santorini, a volcanic island in the Cyclades group of Greek Islands. 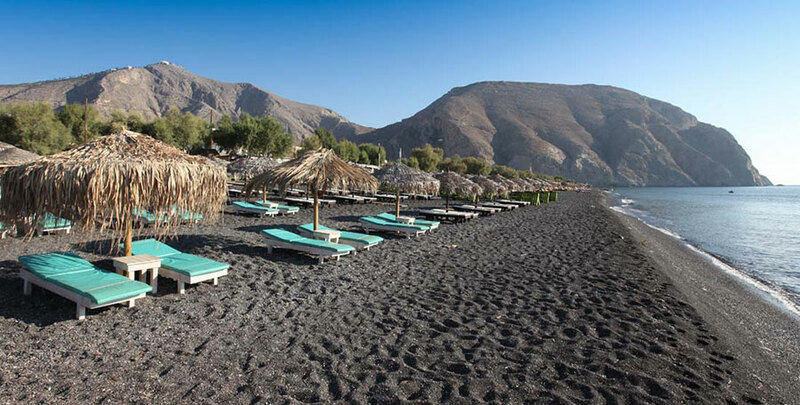 The island is famous for its gorgeous sunsets, the fantastic beaches like the Perissa or the black pebble beach of Kamari, as well as stunning views and its active volcano. In addition, legend has it that Santorini is in fact the lost city of Atlantis, making this island a paradise not to be missed when visiting the Greek islands! There are quite a few small villages in Santorini, however the island is typically thought of as two halves – a western side and an eastern side – with the western side being more popular as that is where the Caldera is along with villages like Fira (capital) and Oia. Join an organized trip or get a private boat and explore the various rock formations and hidden nooks, get a view of the volcano, and go to the thermal springs and therapeutic muds of the Palea Kameni where you may want to take a quick dive in. 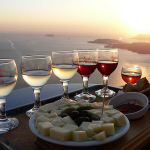 Another popular thing to do is to hike the Caldera path which starts in Fira, ends in Oia and can take up to four hours… but don’t worry, there are little taverns along the way where you can rest while grabbing a quick bite and glass of wine. 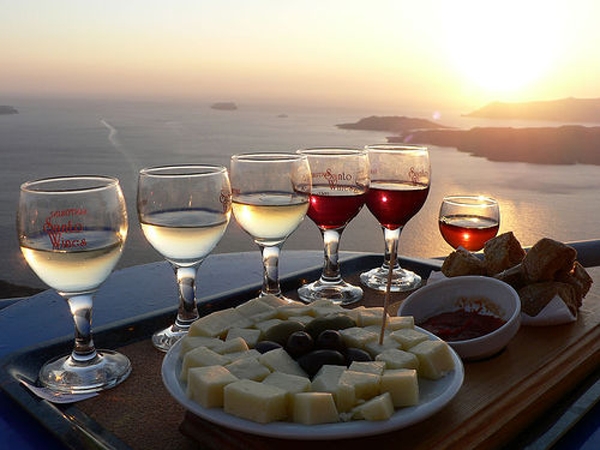 You should definitely go for the local wine as Santorini is blessed with what is considered some of the best vineyards of the Greek Islands. As with most other wineries, you can take the opportunity to learn about the wine making process as well as tasting samples. 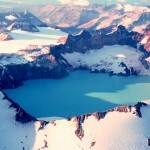 While there, check out Art & Space which serves as both a winery and a small art house. 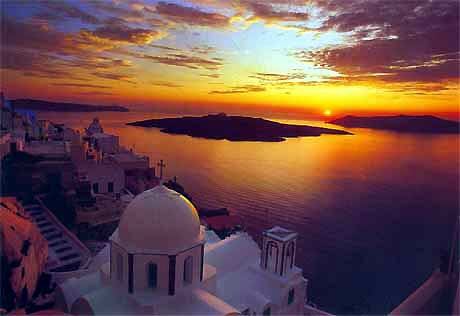 Visit the colorful beaches of Santorini (white, red and black sand) while bathing by the crystal clear water. If you’re looking for beaches that have more of a party type of atmosphere then check out Perivolos and Perissa. If you’re more into something that’s a bit more secluded then go along the eastern side of Santorini and choose from Karterados or Baxedes. 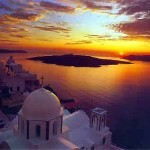 The breath taking sunset of Santorini Island is world famous with many couples considering it a romantic way to spend a late afternoon with each other. Check with your hotel to see if they have a special arrangement for viewing the harmonious sunset colors and then rate it for yourself. 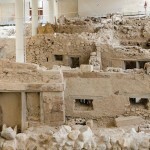 The Minoan town of Akrotiri is an ancient site that you don’t want to miss if you’re a lover of antiquity. 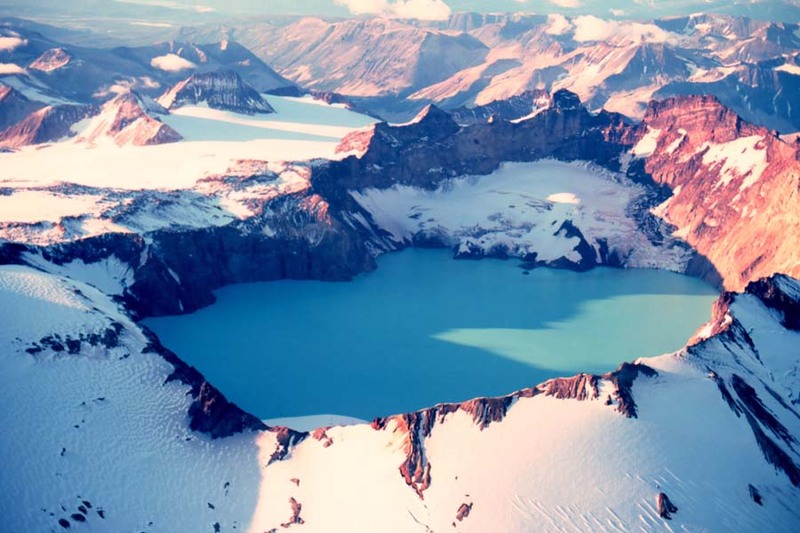 This site was buried around 1,650 BC by a volcanic eruption. 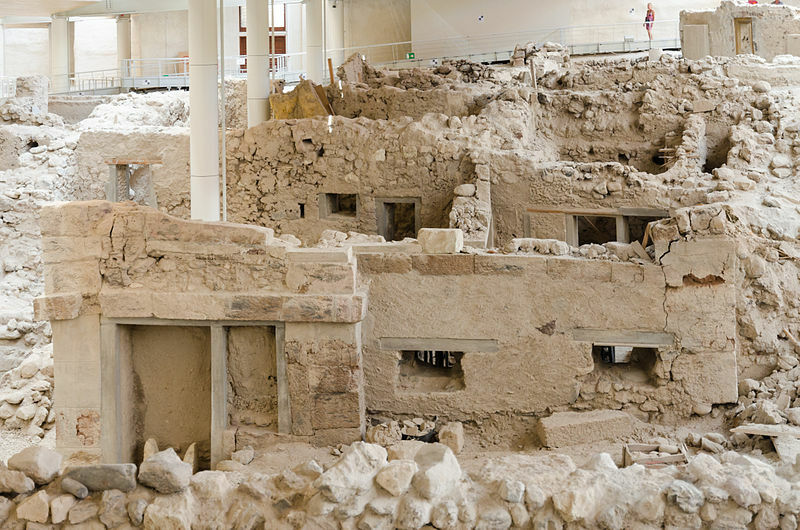 Excavation started around 1960 and many of the findings have been preserved, due to the volcanic ash, allowing visitors to see what the lifestyle was like for the people in the city over 3,500 years ago. About the Author: Josh Brown works with Conference Finder, a website that’s dedicated to helping end users find the perfect conference venue in Australia, whether it’s a 200 room Sydney venue or a 50 seat theatre in Melbourne. With Conference Finder, you’re sure to find a venue that suits your needs.